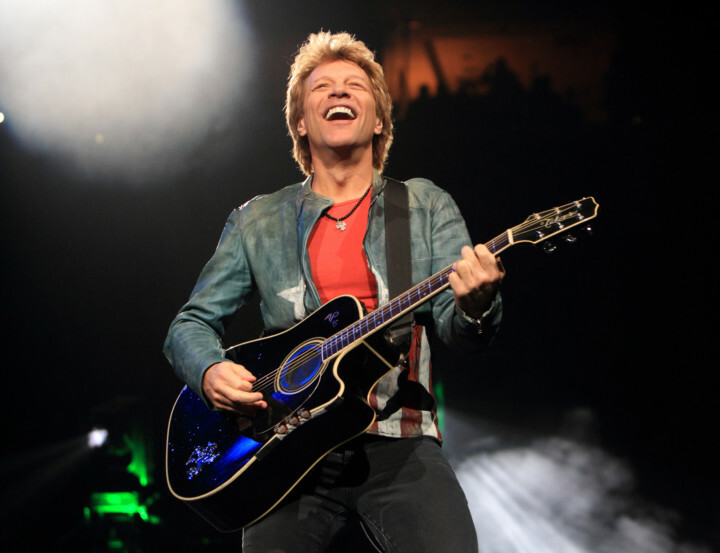 American rock star Jon Bon Jovi’s restaurant has announced that will be serving free meals to federal employees who have been furloughed or working without pay during the ongoing partial government shutdown. “In line with our mission, federal workers are encouraged to join us for a delicious meal and to learn about additional support and resources available in our community,” JBJ Soul Kitchen posted on Facebook. The lunch will be served at the restaurant’s New Jersey outlet. JBJ Soul Kitchen, a “community restaurant” lets patrons pay a suggested donation or volunteer at the restaurant to pay for meals. The restaurant has served more than 94,000 meals at its two locations, according to its website. Roughly 800,000 federal employees have been furloughed since a quarter of the government was shut down on December 22.